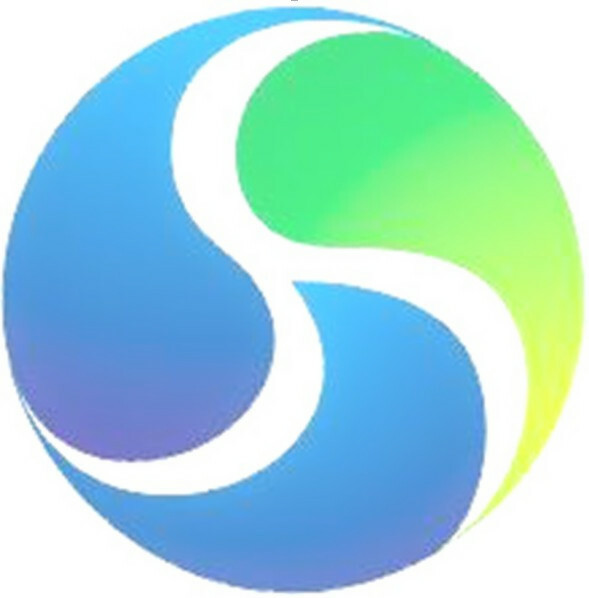 Product categories of Pregnancy Medicine, we are specialized manufacturers from China, Pregnancy Medicine, Progesterone Injection Vet suppliers/factory, wholesale high-quality products of Progesterone Injection for Animal R & D and manufacturing, we have the perfect after-sales service and technical support. Look forward to your cooperation! Progesterone is a female hormone that is produced in the highest amount after ovulation. Progesterone is very valuable during IVF cycles, and can also be an important part of preventing miscarriage in older female animal and in female animal with a history of miscarriage. 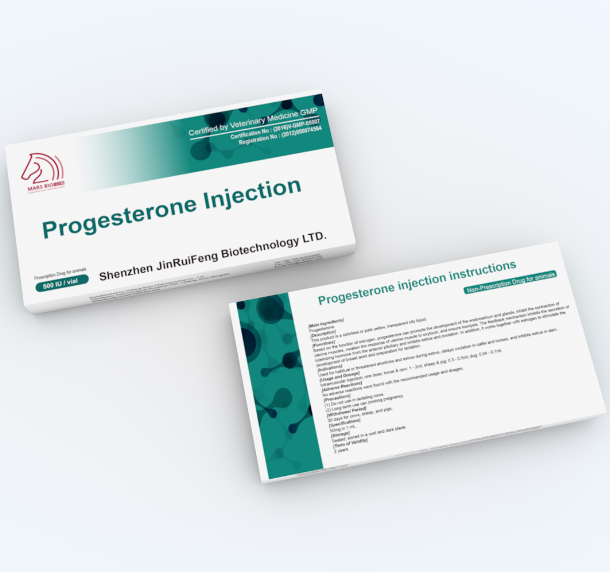 We has Progesterone Injection to promote development of the endometrium and glands, inhibits the contration of uterine muscles, stimulates the development of breast acini in preparation of lactation.